Lifted florals, apple blossom and jasmine on the nose. Mandarin peel, grapefruit with a subtle hint of aniseed march through the mouth guided by a pulsating acid beet. A wine of contrast, tension and volume. Cellaring potential - to 2030. Enjoy with freshly shucked oysters. Notes provided by Pooley Wines. 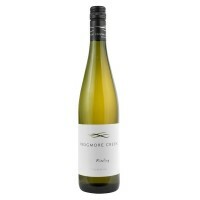 TROPHY WINNER - "STEVE'S LIQUOR TROPHY" for BEST RIESLING 2019 TASMANIAN WINE SHOW Delicate pale straw with lifted aromas of lime and honeysuckle. 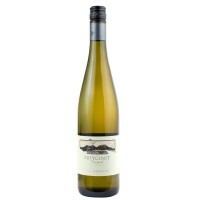 The palate shows zesty citrus and classic mineral characters. 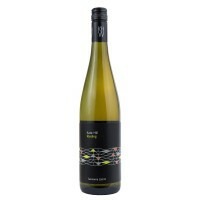 Matches well with fresh seafood, oily dishes and lighter antipasto style foods. One of the signature grape varieties of Alsace on the border of France and Germany, our Craigow Rieslings exhibit the variety’s European hallmarks, with a range of fragrant fruit and floral characters in the bouquet and deilicately crisp; elegantly stuctured palate. Notes provided by Craigow. A lovely floral nose with rose, musk and lime/citrus notes. Youthful palate, quite feisty at this early stage, intense and powerful. Long, succulent finish, quite dry. Great cellaring potential, enjoy it now with oysters or cellar for 8+ years. Notes provided by Laurel Bank. Brilliant green straw in colour. 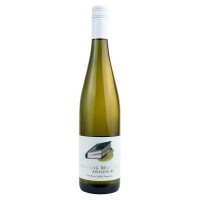 Fragrant and lively aromas of grapefruit and pears with a minerally, slaty edge. 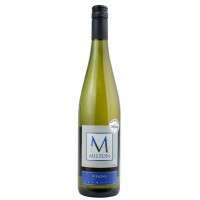 Intense and zesty lime juice palate with lingering flavours, steely acid and a crisp, refreshing finish. 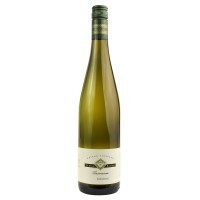 A serious Riesling with real structure and backbone, impeccable varietal character and a long future. 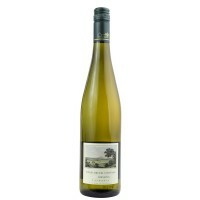 Lime, green apple and slate aromas with hints of honey on the nose. 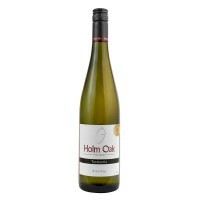 The palate is elegant, with crisp lime and green apple flavours. 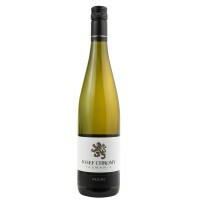 A precise palate; with lively mineral acidity and good texture; very long, bright and pure. 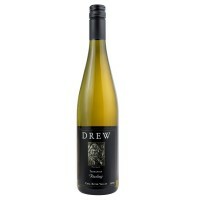 Matches well with smoked cheeses, seafood and spicy dishes and Thai cuisine. Notes provided by Goaty Hill. 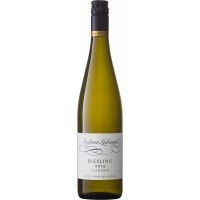 This elegant Riesling may be enjoyed now for its enchanting floral aromas and vibrant lime and citrus flavours. 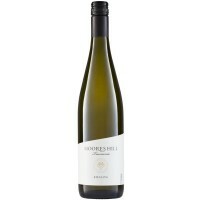 Zesty acidity ensures this wine will cellar well for many years to come. 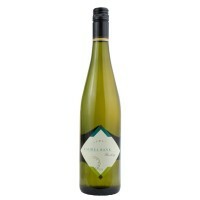 A wonderful aperitif or use as a fine accompaniment to grilled whiting, freshly shucked oysters or smoked salmon. 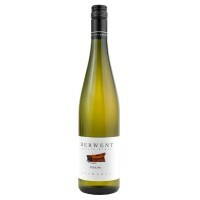 Fragrant lemon blossom and tingling flavours of citrus sorbet and golden kiwifruit. 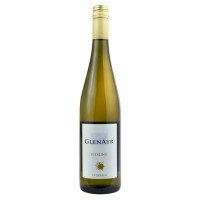 The Forty Grams Residual gives this wine softness from the 4% residual sugar, offering a mild and lingering sweetness. Made from 100% hand-picked Riesling from the Coal River Valley, this wine goes well with fresh Tasmanian salmon. Notes provided by Frogmore Creek.